Aaron Fifield is a 25-year-old trader determined to learn the skills necessary to become a top earner in the industry. His dream of becoming a market trader began in 2012, first out of curiosity before quickly becoming a passion. Aaron knew that to achieve his dream of becoming an expert in his field, it took hard work and determination. 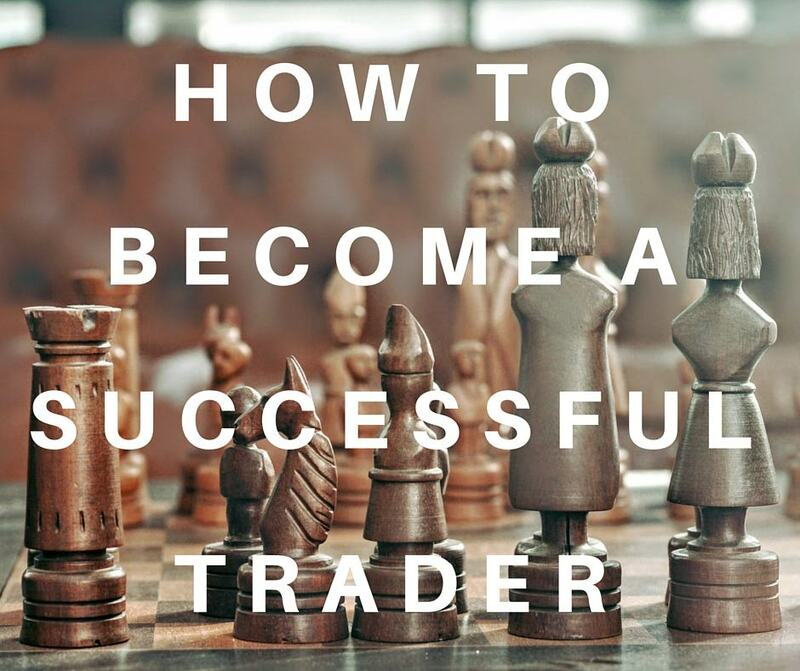 Through extensive study and analysis, he embarked on the journey of learning as much as he could from other experts in the field and sharing their tips, ideas, and suggestions with other new traders. He is the host of a very popular podcast, Chat With Traders, as well as the author of three highly recommended e-books for new and aspiring traders. Please welcome Aaron Fifield to the show!